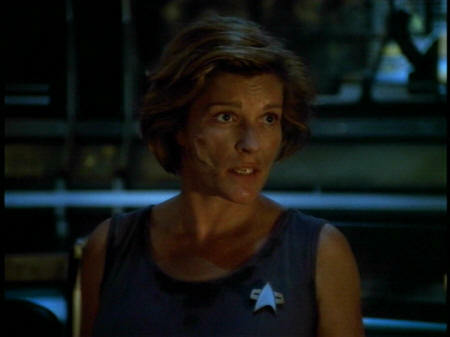 Kate Mulgrew made an appearance in a single episode of Dallas on November 26, 1978. She played country music singer Garnet McGee, who has a fling with Ray Krebbs. 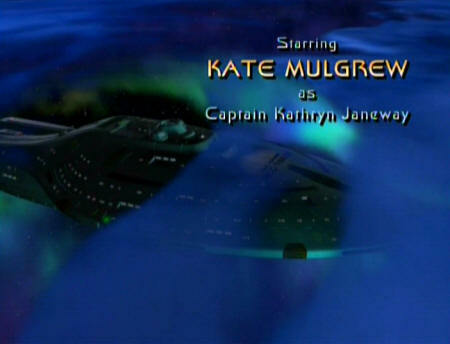 There's more pictures of Kate as Garnet McGee here. 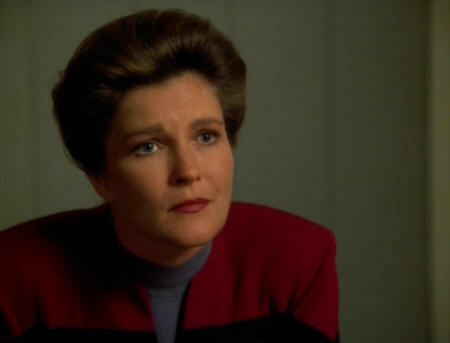 She's more famous for being Captain Kathryn Janeway on Star Trek Voyager.